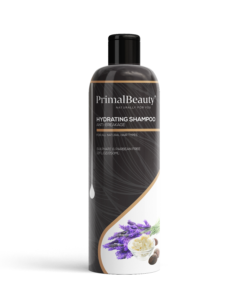 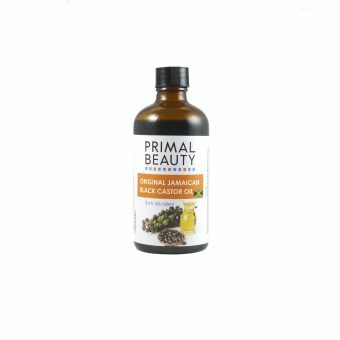 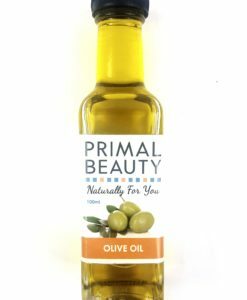 Primal Beauty’s Black Soap Shampoo is an award-winning product and they were named ‘Best Haircare Brand’ at the Precious Hair & Beauty Awards 2017. 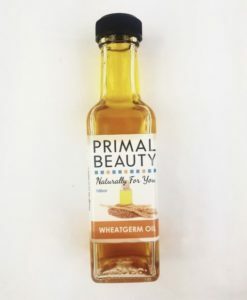 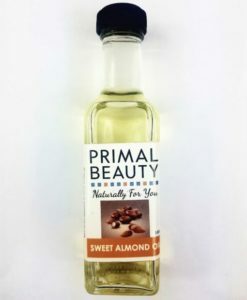 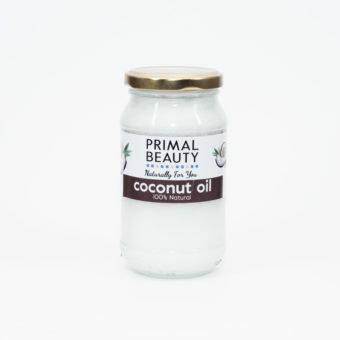 Primal Beauty’s Black soap Shampoo is so good it’s won an award! 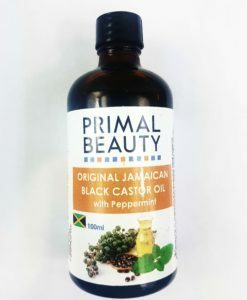 It helps promote healthy hair by providing a rich lather that brings moisture to your hair and scalp. 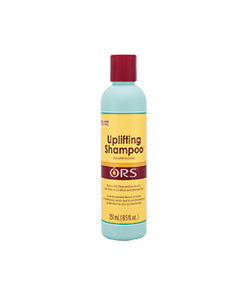 Makes My hair feels Silkly , and My Scalp feels good. 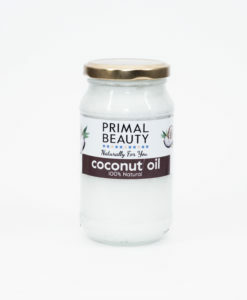 Thank you we will endeavor to make all our products suitable for all hair types. 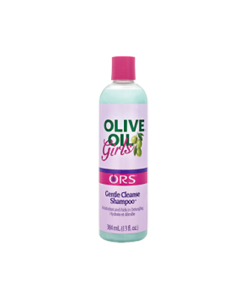 Thanks, Gayle we continue to make products that suitable for all hair types.